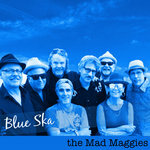 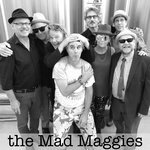 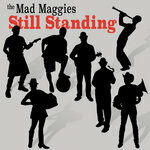 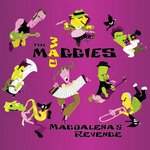 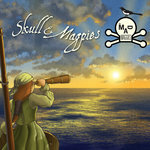 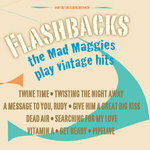 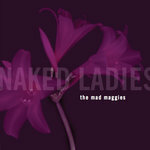 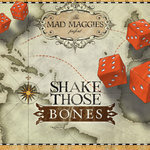 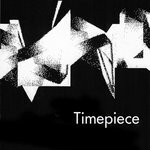 The Mad Maggies first CD is sold out in physical form but happily, you can still download all the tracks here. 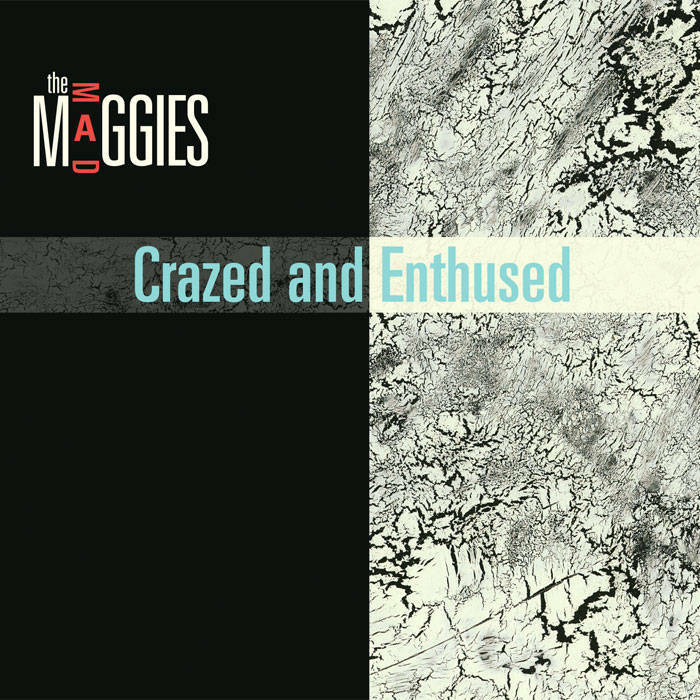 AS SEEN ON TV "Sleepy Maggie" was chosen by director Paul Haggis to underscore and action scene in the pilot of "The Black Donnellys" which aired on NBC internationally. 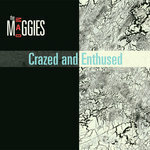 HONORED "Luna Marie" & "Street Dog" from "Crazed and Enthused" were nominated by the Just Plain Folks Music Awards 2006 in the cabaret and cajun song categories respectively. 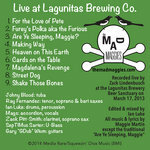 the love poem written on a used matchbook?